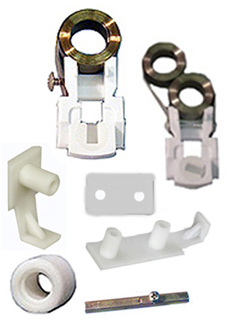 Blaine Window Hardware carries TAPE BALANCE & ACCESSORIES for WINDOW Repair & Replacement. Many sizes and styles. 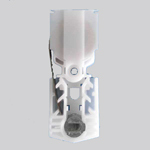 WINDOW & DOOR HARDWARE PARTS & COMPONENTS. Any part for any window & door. 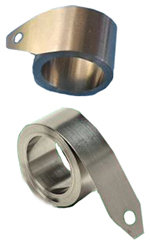 Custom manufacturing, machine shop. Research Department. Complete line of balances including TAPE BALANCE, CHANNEL BALANCE, TUBE BALANCE, JAMB LINERS, SASH PULLEYS and COMPONENTS including BALANCE END GUIDES & TOOLS. FREE CATALOG from Blaine Window Hardware.